Do you pronounce things the way they're spelled rather than the way they're actually pronounced? 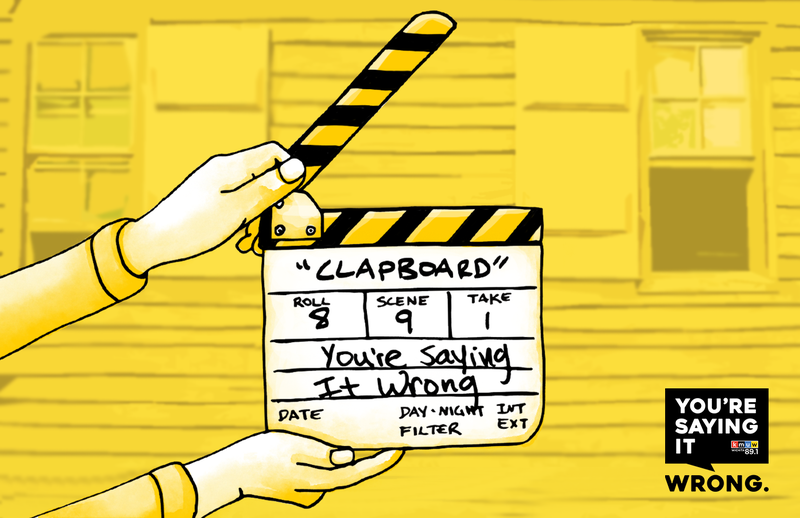 This issue of "spelling pronunciation" was raised when Kathy and Ross sent the word clapboard to Fletcher. Which brought up other words like waistcoat, blackguard, and forehead. Has there been a shift toward (or towards, if you fall in that camp) spelling pronunciation? And thanks to a listener question, we find out the deal with "ketchup" vs. "catsup."